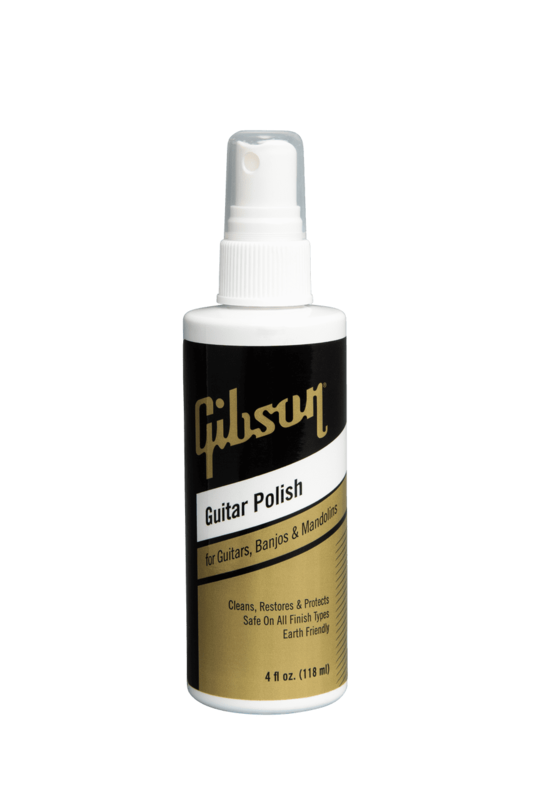 Gibson Guitar Polish now back in stock at Eastgate Music. 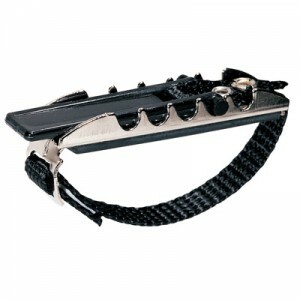 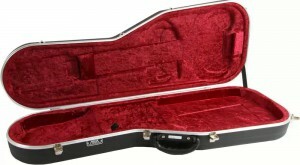 Any musician knows that regular maintenance is a must when it comes to your cherished musical instrument. 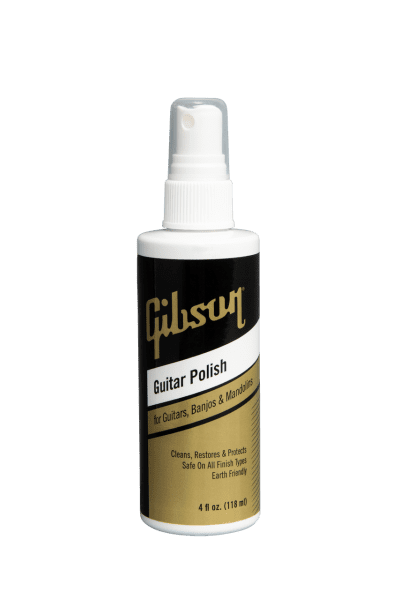 Gibson’s Guitar Polish is specially designed to keep your instrument of choice – be it guitar, banjo or mandolin – clean and beautiful.